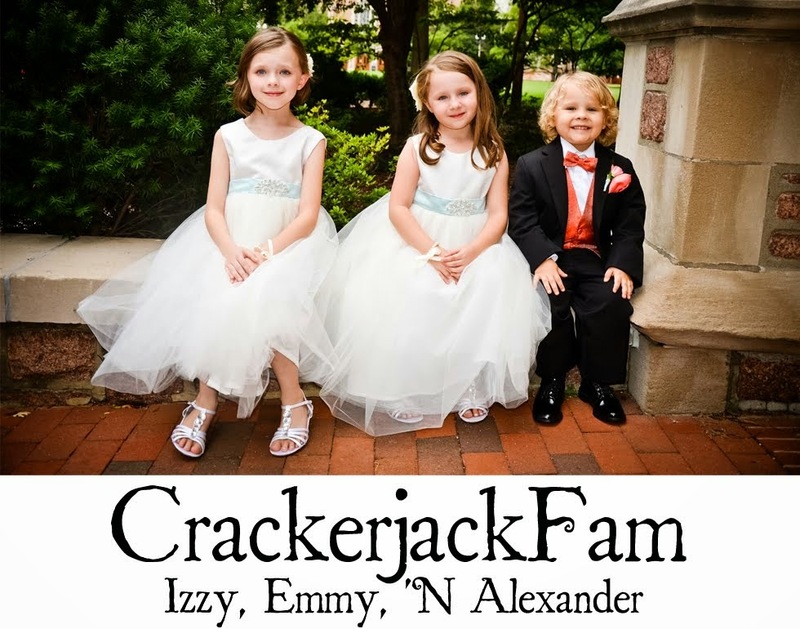 Izzy, Emmy 'N Alexander: Yoplait Giveaway! It's that time again my friends! 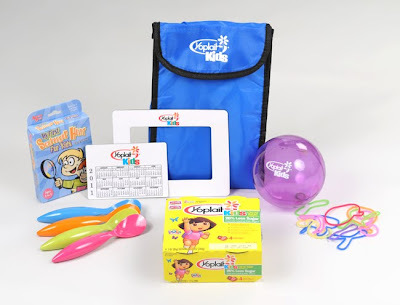 Another fabulous offer from Yoplait and MyBlogSpark! 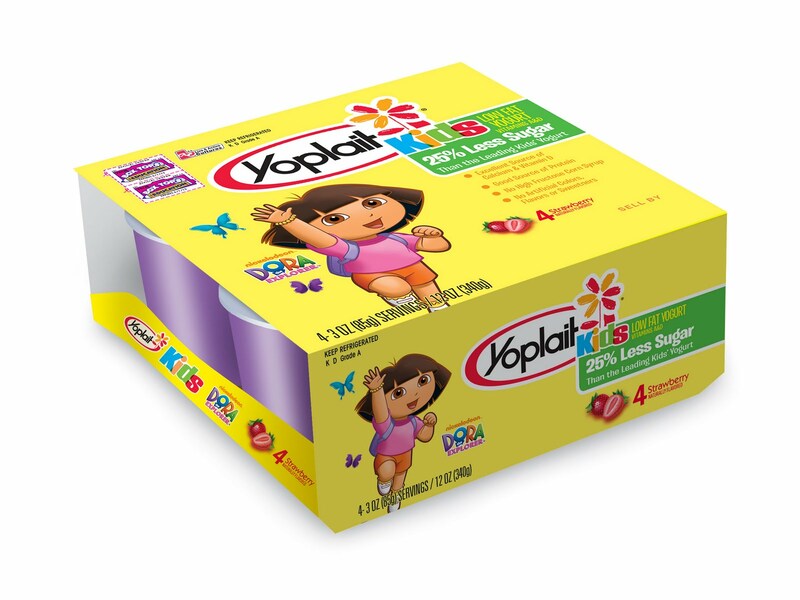 "Yoplait Kids has an excellent source of both calcium and vitamin D, a good source of protein and the delicious taste kids demand. It also contains 25% less sugar than the leading kids’ yogurt, and has no high fructose corn syrup, artificial colors, flavors or sweeteners. Yoplait Kids yogurt is a snack you can feel confident about serving to your kids!" I have ONE Prize Pack to offer to one of my lucky readers. Here's how to enter! *Thank you Yoplait and MyBlogSpark for providing the prize pack! Leave me a comment with a funky suggestion on how you might use yogurt as a snack. I'll let this giveaway run until Friday, March 11th, 2011. I choose a winner using random.org. 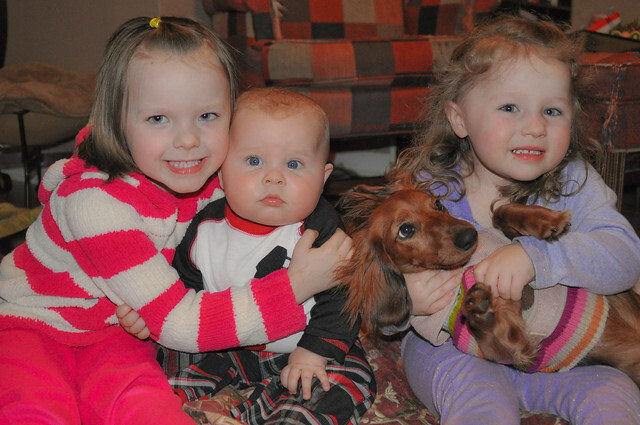 Oh, and how about a photo of The Littles for good measure? Freeze it and eat it on a stick. Mix yogurt with cottage cheese and sugar free cool whip. It makes a light fluffy snack! My favorite is strawberry or blueberry. It reminds me of ice cream. Dylan loves yogurt! I either freeze it for him or I serve it with his cut up fruit so he can use it as a dip!